This week we asked: What does your winter wonderland look like? 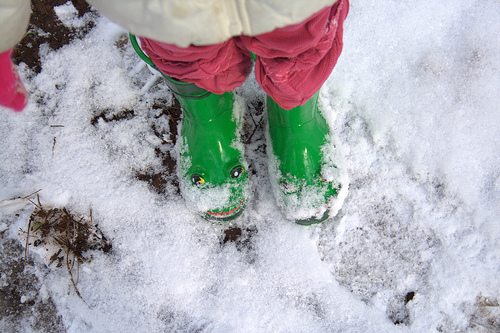 From Lani @ Boobietime: His first snow storm! He loved every second of it. 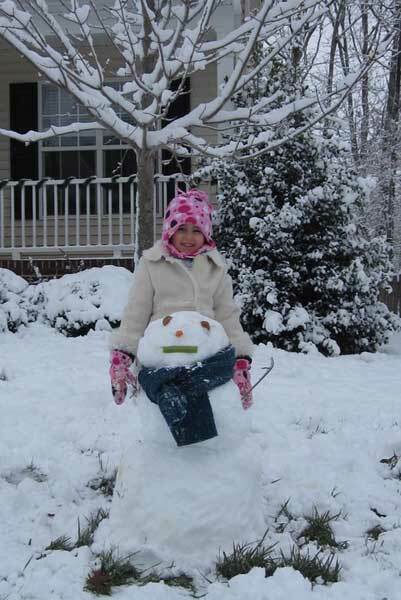 Alicia’s daughter with her first snow-person. 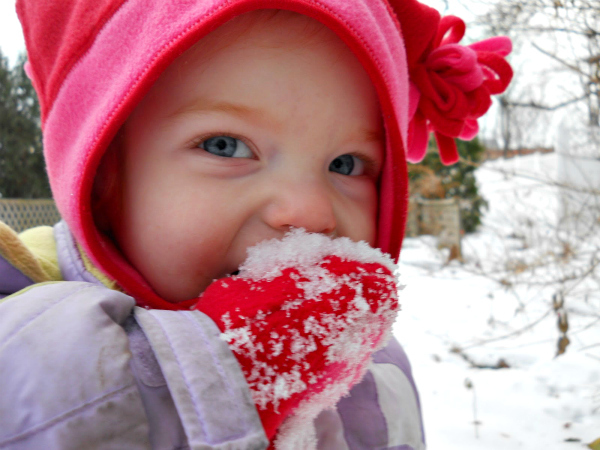 From Melissa: Aelyn enjoying snow tasting last winter. 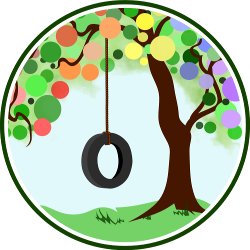 Melissa blogs at Simply Whimsy. Tell us: What does a winter wonderland look like in your family? My girls want it to snow here so bad. We haven’t been around snow in over a year. Love these pictures! Great pics! I can’t wait to will get some real snow around here so we can play in it! 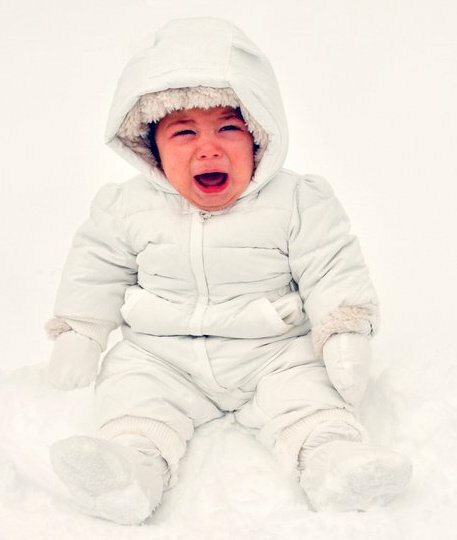 Why do kids look so cute bundled up, playing in the snow?? Cute pictures. We finally got our first decent snowfall of the season here, so we will be out enjoying it today! Whoops! Sorry for the double link. I’m linking with my phone. Lovely, as always! Snow really is very beautiful. How fun! I wonder if we’ll get snow this year. We might have to drive into the mountains to see some, anyway!